« La donna della mia Vita.. 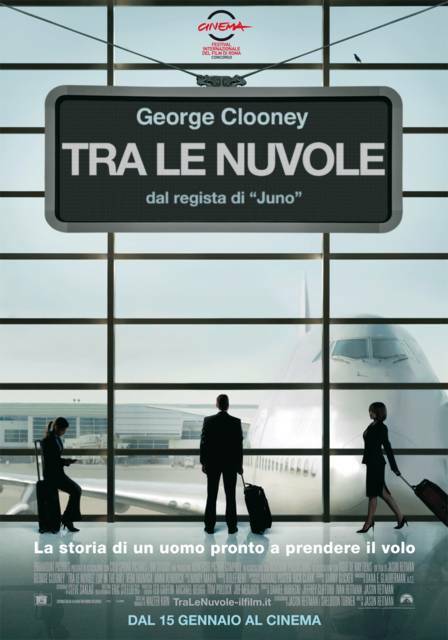 This entry was posted on giugno 10, 2010 at 5:45 pm and is filed under drammatico with tags George Clonney, Jason Reitman, Tra le nuvole. You can follow any responses to this entry through the RSS 2.0 feed. You can leave a response, or trackback from your own site.